Worry is something I’m very good at doing. I know that this is something many of us do, that I am not alone. 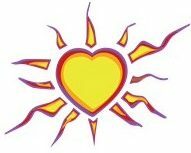 We worry about our children, our parents as they age, our jobs, our health, our finances, our future etc. etc. I could write an endless list! But this quote stopped me in my tracks, because I had never actually defined what worry is. 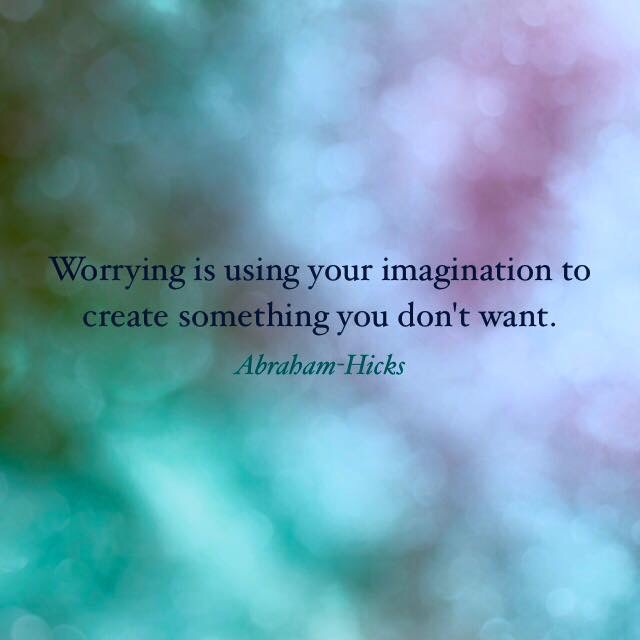 Yes, worrying IS using your imagination to create the unwanted, and why on earth would we ever do that? We should be creating what we do want, what we desire, a dream, a goal. If you believe in the law of attraction or of manifestation, you can see that worrying is definitely not going to attract anything positive into your life. And if you believe in fate or karma or whatever, a focus on worry is going to have that object of worry so caught in your spotlight that you won’t even notice what’s occurring in the shadows, so all you’ll ever know is the drama of what you didn’t want. And the fabulous pieces on the periphery of your focus will go unnoticed. How sad would that be? So… I now choose to use my imagination to create only positive wants.